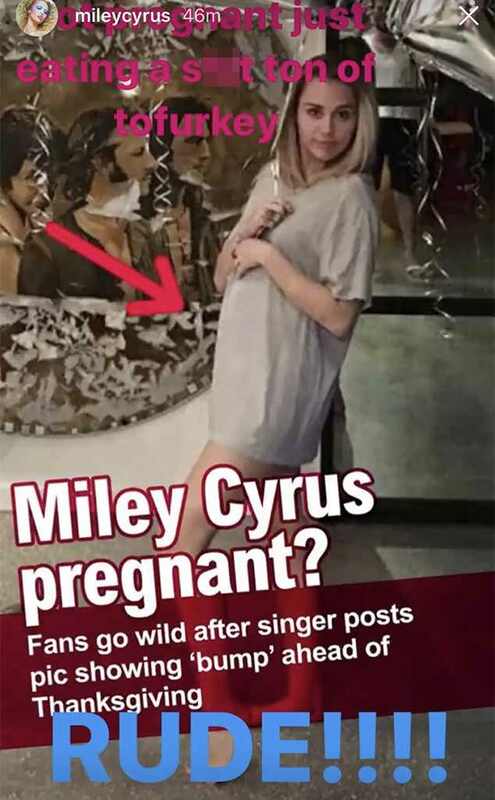 Singer and The Voice coach, Miley Cyrus recently celebrated her 25th birthday this week and posted an Instagram pic of herself wearing a loose-fitting T-shirt and patting her tummy. This sparked a lot of rumors that she may be pregnant! 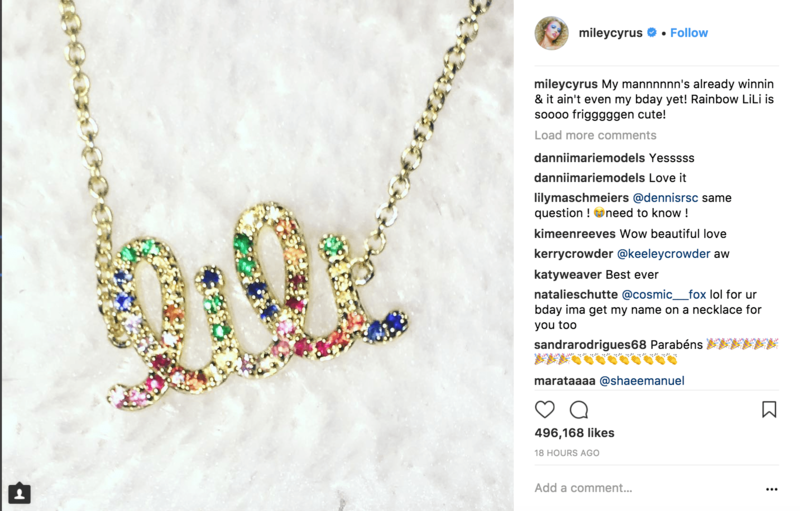 Amidst all the craziness, Miley’s boyfriend Liam Hemsworth gave her an early birthday gift—a colorful sparkling necklace named “LiLi” (the nickname she gave Liam).